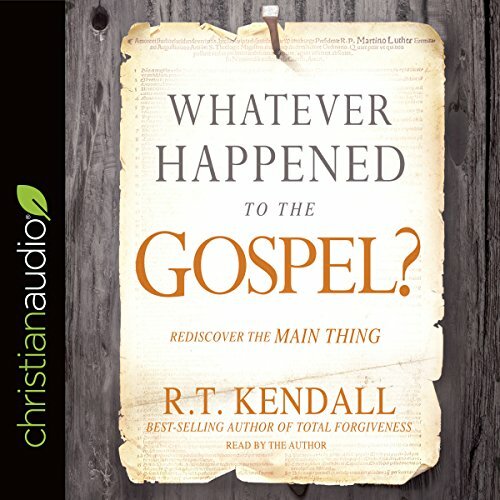 Showing results by narrator "R. T. Kendall"
You know it by heart. Now let it transform you. No prayer is better known—or misunderstood—than the prayer Jesus taught His disciples. The words, though simple, can transform the way you pray and live. 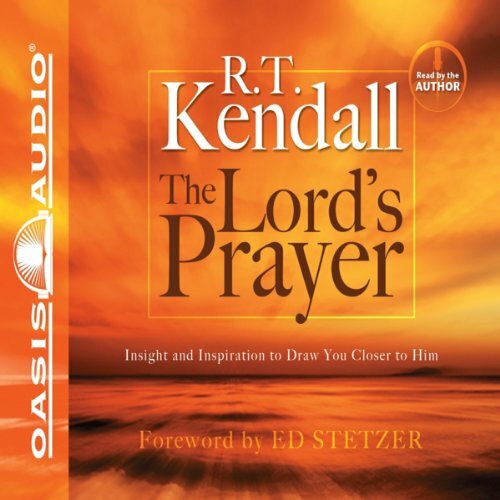 With remarkable insight, wisdom and depth, respected minister Dr. R. T. Kendall uncovers the transforming truths contained within each line of this familiar prayer, including when and why to pray the Lord’s Prayer and how unanswered prayer can be a sign of God’s favor. True inner peace awaits you! You can avoid spiritual quicksand and experience the incredible freedom found in total forgiveness. 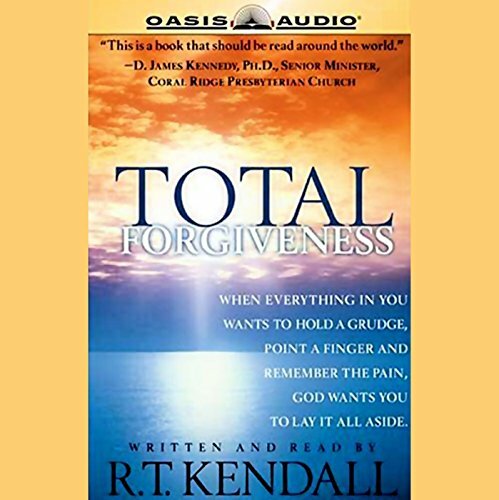 Is total forgiveness easy? Of course not...but this book will give you a game plan...and the encouragement to cast out areas of unforgiveness that have kept you from enjoying the best God has to offer you. You know the "prosperity gospel." The "name it and claim it gospel." The "political gospel". The messages being preached on at least 90 percent of religious television. But what about the Gospel? What was it the apostle Paul was "unashamed" of? Most Christians don't understand what the true Gospel of Jesus is. In our church sanctuaries pastors neglect to preach the fear of God and eternal punishment. Church communities have grown to believe that all are saved and none will be lost. Meanwhile many other Christians lack assurance of their own salvation and focus on sanctification as their only ticket to Heaven.